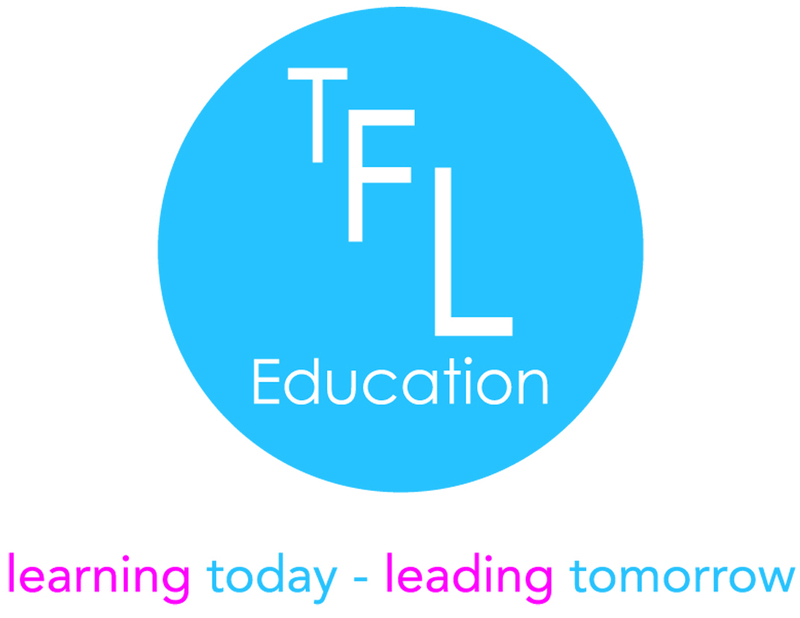 Character and Leadership Education | TFL Education We provide Character and Leadership educational courses for primary schools and secondary schools. Character is a set of personal traits that produce specific moral emotions, inform motivation and guide conduct. Character education is an umbrella term for all the explicit and implicit educational activities that help individuals develop positive strengths called virtues. In order for individuals to flourish they need to demonstrate self-confidence, perseverance, resilience, courage, honesty, humour, optimism, trust, loyalty, integrity, enterprise… the list goes on. However, we must steer clear of the idea that these characteristics are assumed by genetic transfer or some form of osmosis, they are not. They must be consistently taught, modelled and encouraged. Character education is about helping individuals grasp what is ethically important in situations and how to act for the right reasons, so that they become more autonomous and reflective. In this process, the ultimate aim of character education is the development of good sense or practical wisdom; the capacity to choose intelligently between alternatives. In these terms, it is clear to see how character education underpins raising aspiration, promoting achievement and increasing happiness for all. In 2008, a study published in School Psychology Quarterly reported that social-emotional competence, which is closely related to character education, strongly influenced the academic skills of almost 300 third-grade students that were included in the study. More significantly, a recent meta-analysis of over two hundred different studies has found that character education truly does have a positive effect on academic achievement, increasing test scores by between 11 and 17 percentage points. The development of leadership skills contributes greatly to the positive development of individuals within schools, in the workplace and in their local community. Leading is not about putting on the captain’s armband or a position only attainable by the selected few. Leading is more about learning specific skills rather than possessing inherent natural abilities. In this way, being a leader is similar to being an athlete. Certainly, some individuals are born with attributes that aid in athletics, such as the number of fast-twitch and slow-twitch muscle fibres they have, but success in athletics requires thousands of hours of practice to acquire the skills needed for success. Ultimately, success in any field is to do with the constant honing of skills through constant practice. Learning leadership skills and developing personal qualities is a REAL option for ALL individuals and by teaching and developing leadership skills we allow individuals to develop greater personal drive and increase their determination to succeed. In these terms, it is clear to see how leadership education underpins raising aspiration, promoting achievement and increasing happiness for all. The Jubilee Centre for Character and Virtues commissioned the production of a documentary exploring the importance and place of character in the education system. In 2015, A Question of Character presented by BBC journalist Katie Derham was published. The film explores the role of character in schools, makes suggestions as to how implementing character within the curriculum can be achieved and how developing a character-based ethos can transform schools and raise the aspirations and achievements of pupils.